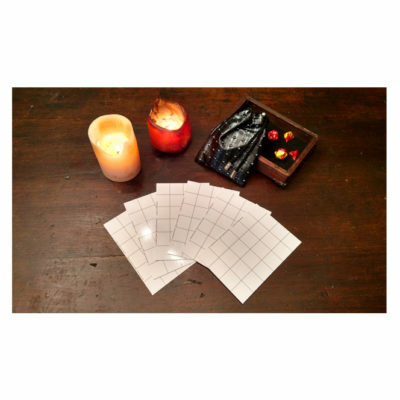 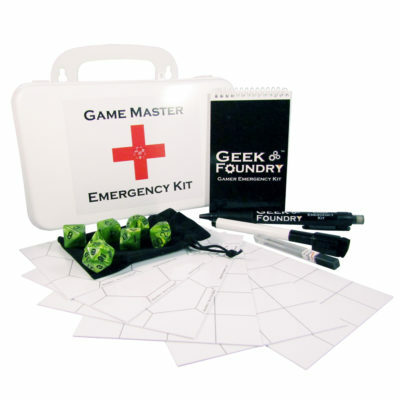 MiniMat Battle Grid TM: The perfect, portable dry-erase battle grid system for your RPG! 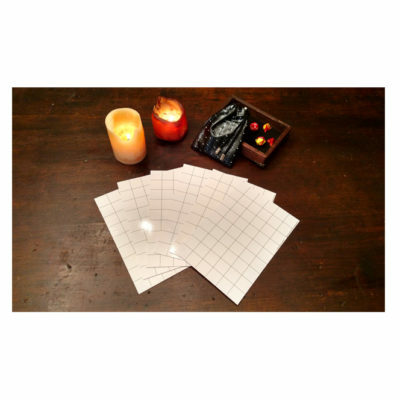 2.25 square feet of mapable surface. 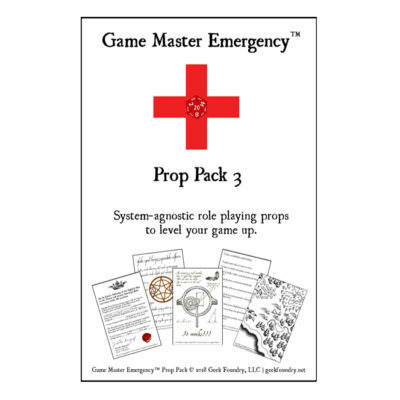 Your dice are precious. 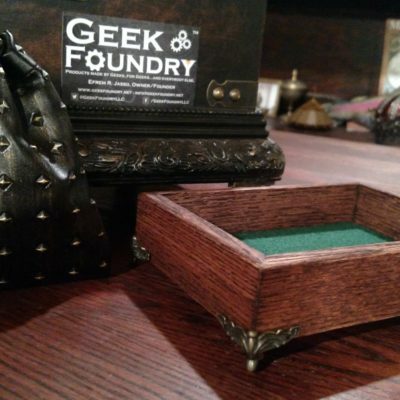 Keep them high and dry with this hand-made, red oak dice containment field--and keep the meeple on the table. 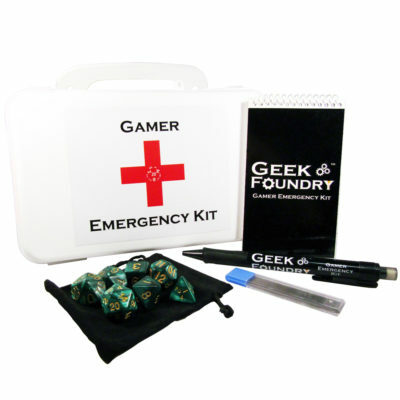 Don't be fooled by imitation kits in cheap cardboard boxes--this is the one and only, original Gamer Emergency Kit™: The essential tools you need to jump into virtually any RPG! 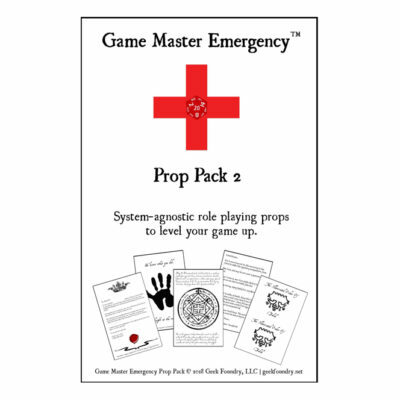 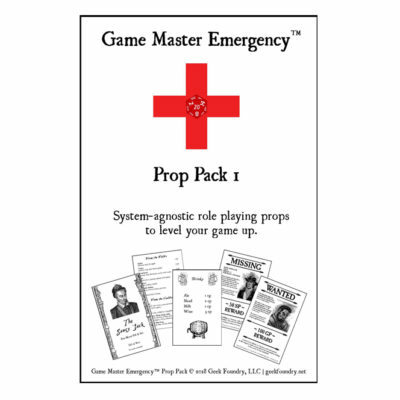 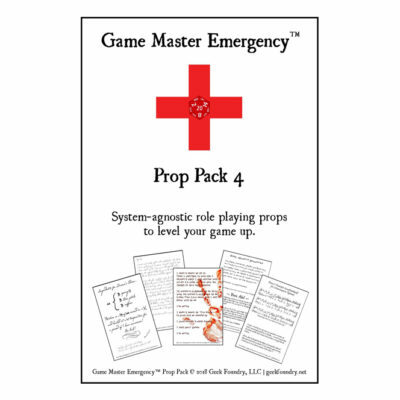 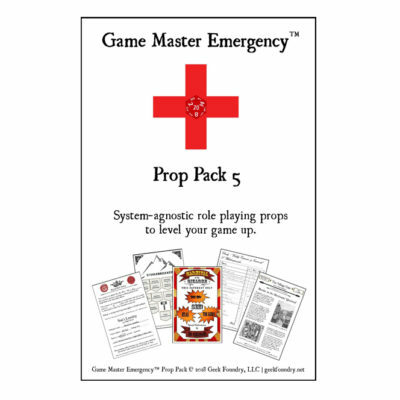 Don't be fooled by imitation kits in cheap cardboard boxes--this is the one and only, original Game Master Emergency Kit™: The essential tools practically any GM would need to run a game on the fly!